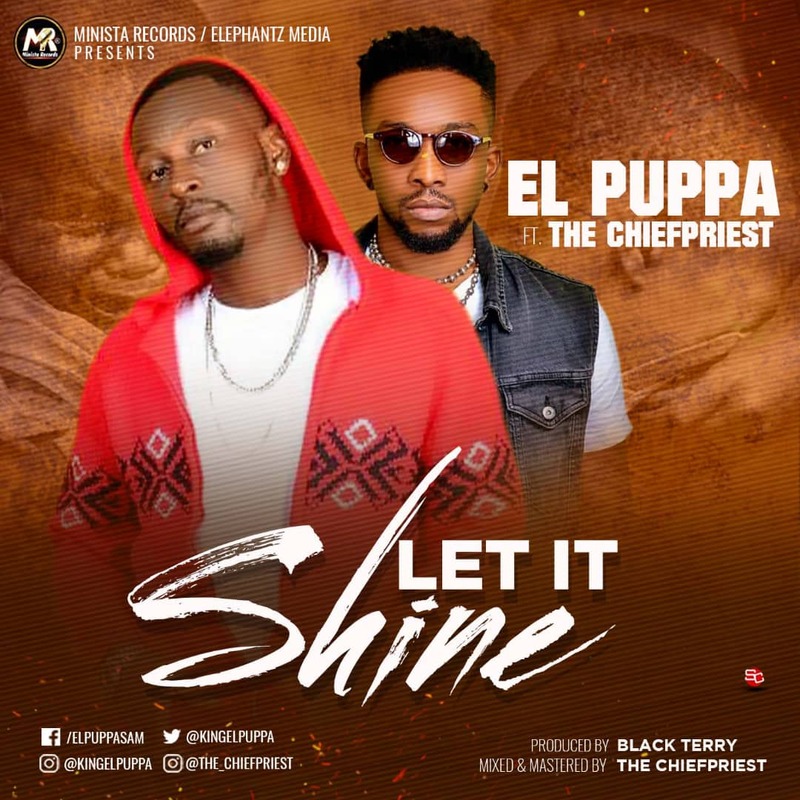 El Puppa – Let It Shine: Mobxclusive Premier the undisputed next rated reggae Dancehall king (El Puppa tha Raggabadest) as he’s out with another highly inspirational vibes that talks about the irony of life on his birthday (21st March), song title is “Let it Shine” feat. The Chiefpriest. He’s dedicating the song to all his real fans and #puppalovers. He encourages them to dream greatness and dare for more and never give up in life. Let it Shine will take your spirit and soul high!